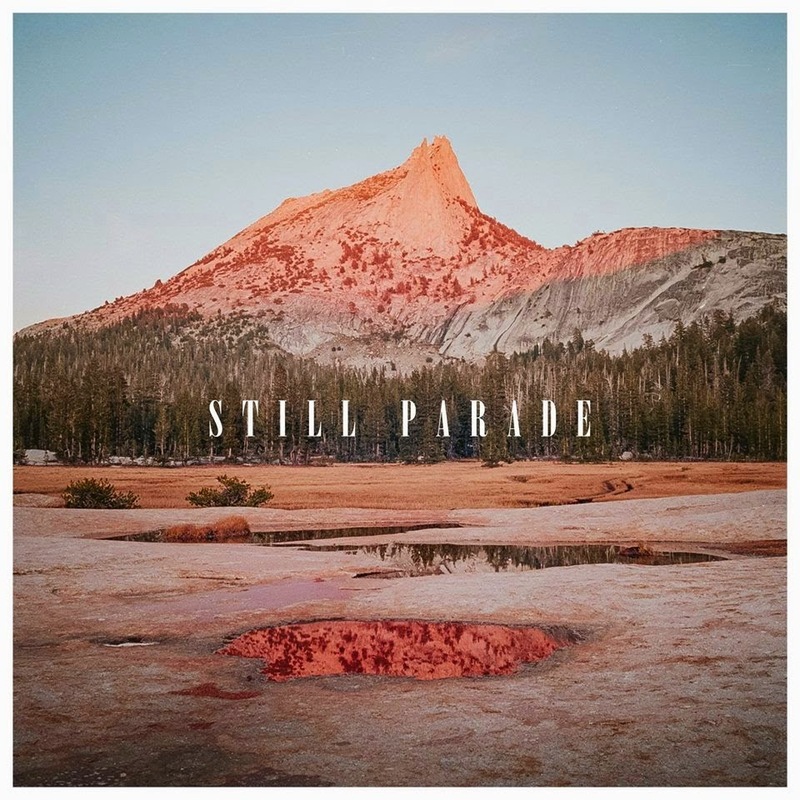 Consistently proving to be one of the most endearing acts to emerge in recent times, Berlin's Niklas Kramer, more familiar known as Still Parade returns once more to capture hearts and souls alike with the gorgeously arranged, emotively charged Beach. Making up the final track from his 'Fields' EP, nothing quite prepares you for the tempo shift around its midway point as the softly swaying intro breaks away in to its percussively rising finale. Said to be the fusing of four different songs Beach takes us on a journey of the most magical, each twist and turn unveiling more intricate layering's with a tale of their own. Produced over the last three years alongside Co-Producer Thomas Harsem and Master-Engineer Joe Lambert (Washed Out, Animal Collective, Wild Nothing) 'Fields' will see a re-release on vinyl through Serve & Volley Records in collaboration with Day By Day Records. Take a listen to Beach above now.